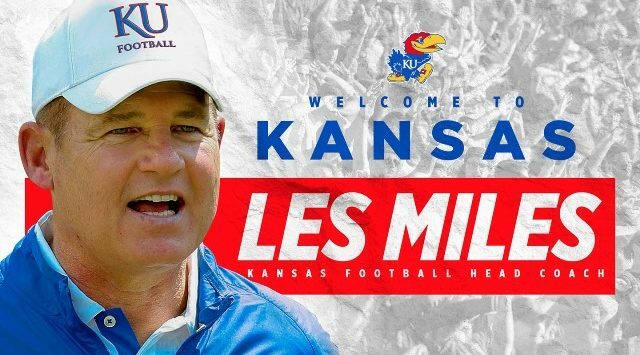 LAWRENCE, Kan. – Les Miles, a national championship-winning former coach at Louisiana State and Oklahoma State, has been named the new head football coach at the University of Kansas, Kansas Athletics Director Jeff Long announced Sunday. 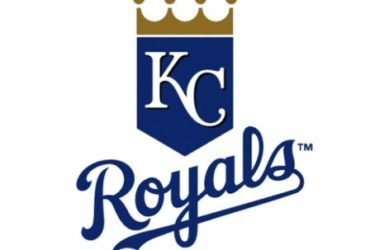 Miles will be formally introduced at a press conference today at 5 p.m. He will then do a special “Hawk Talk” radio show at 7 p.m. from Johnny’s West restaurant in West Lawrence.